With a stunning rooftop deck and sweeping views of the city this is the perfect space to hold events in Auckland. Alongside the coworking areas are multiple event spaces, from smaller meeting rooms to larger rooms capable of hosting conferences and seminars. 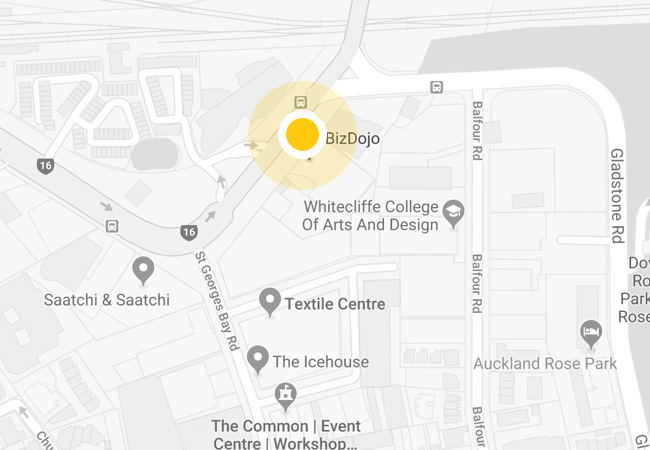 As well as a great location, BizDojo Parnell provides a selection of amenities to make running your event easy as. 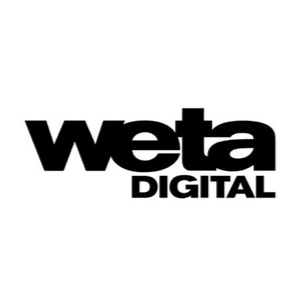 Everything from wifi and AV equipment to tables, chairs, and full kitchen facilities.  And best of all, the Dojo team will be there on the ground to provide support and make sure everything runs smoothly. Get in touch now to see if this space is suitable for your event. No off-street parking is available, however there is a small amount of street parking and a parking lot one minute away on The Strand.